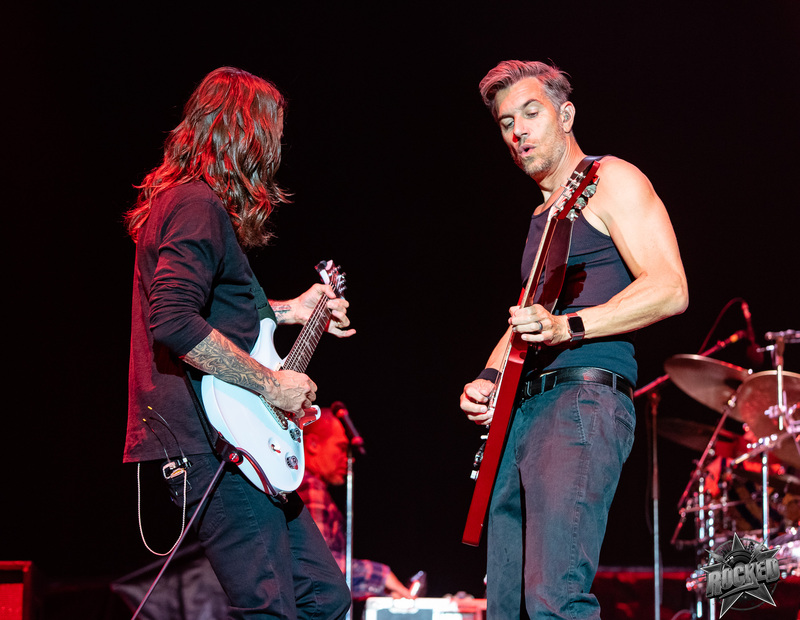 311 might be from the midwest but they definitely brought out the vibe of California on a warm Saturday night in Sacramento. 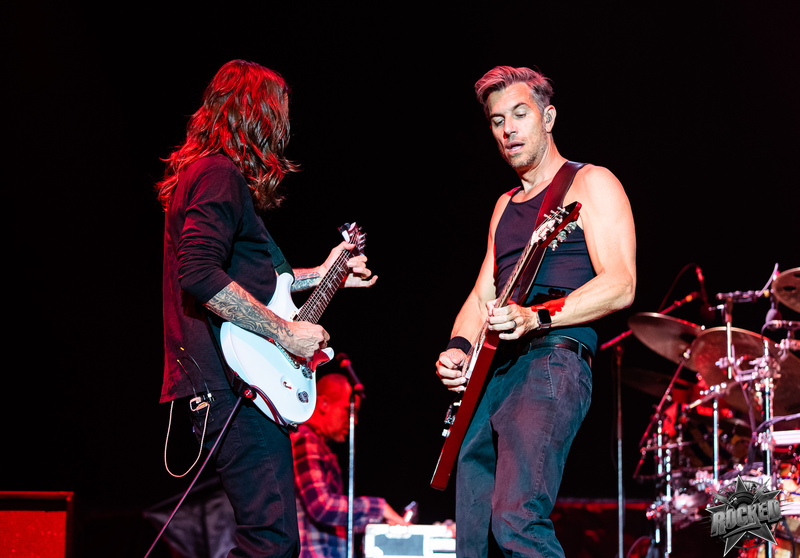 It was a different style with just the right amount of energy after hours of hard rock blasting people away. 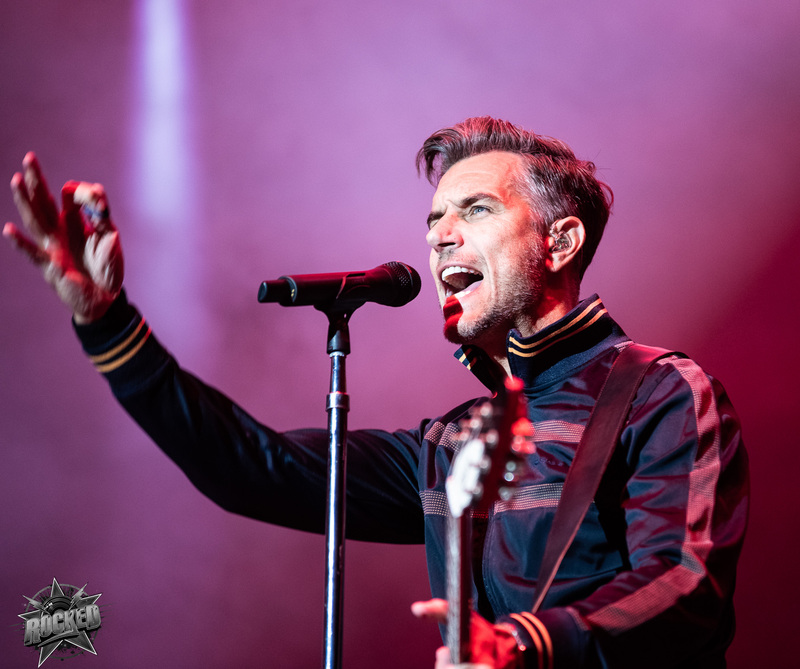 Click on any photo below to open the gallery and scroll below the photos to watch the music video for “Too Much To Think”. 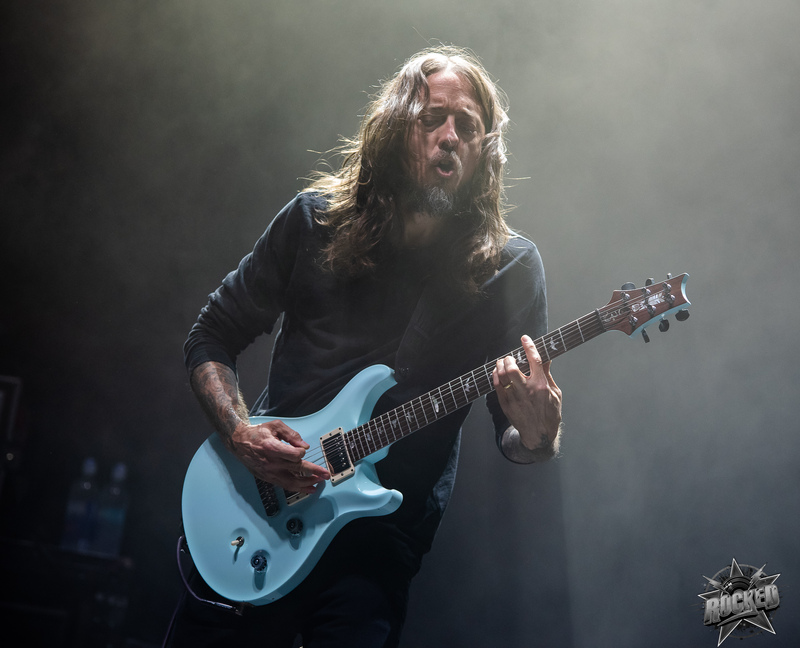 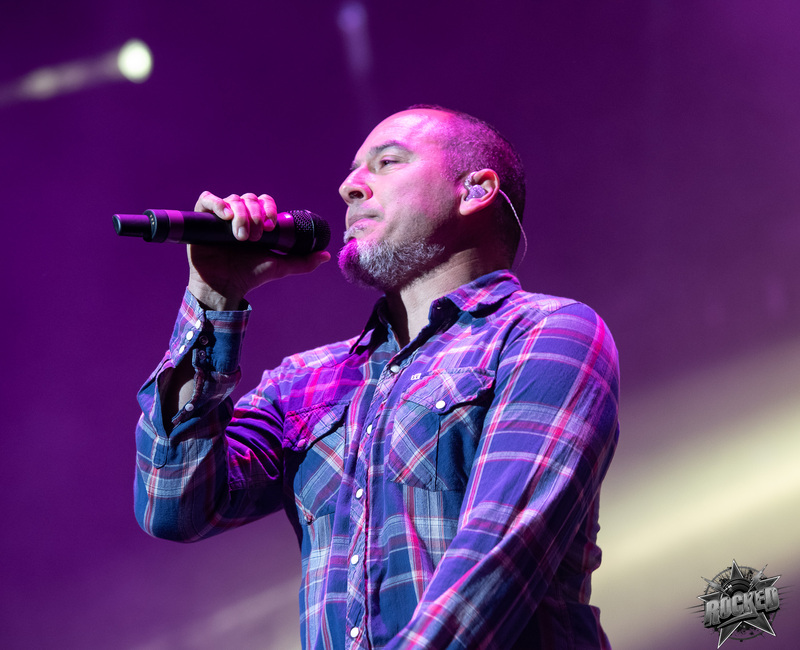 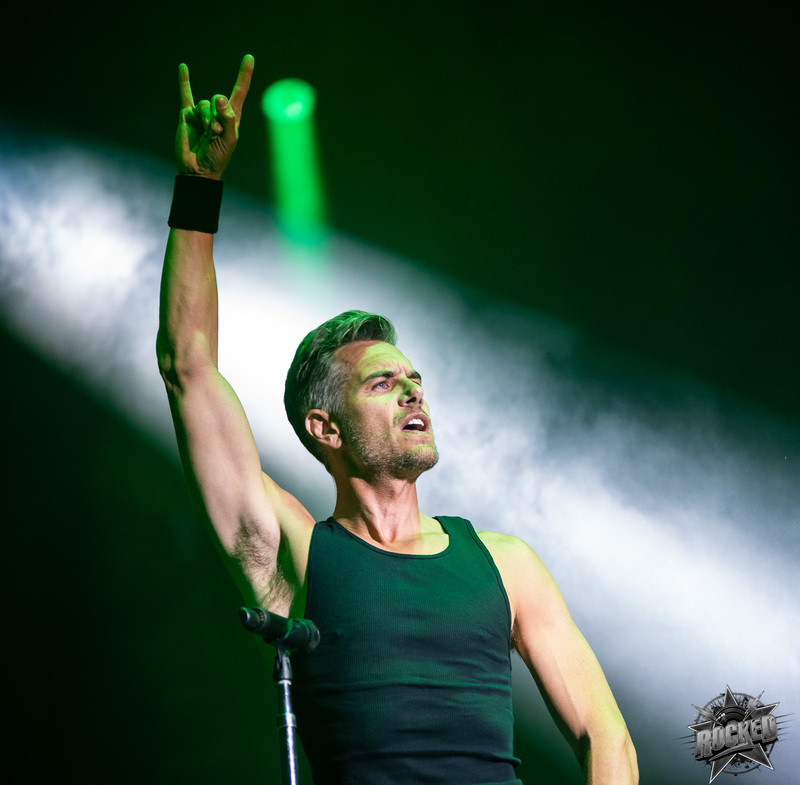 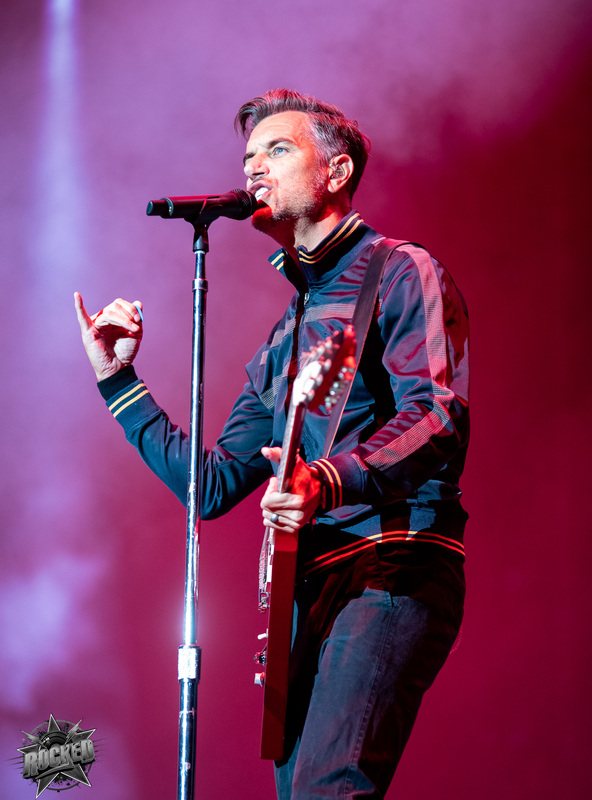 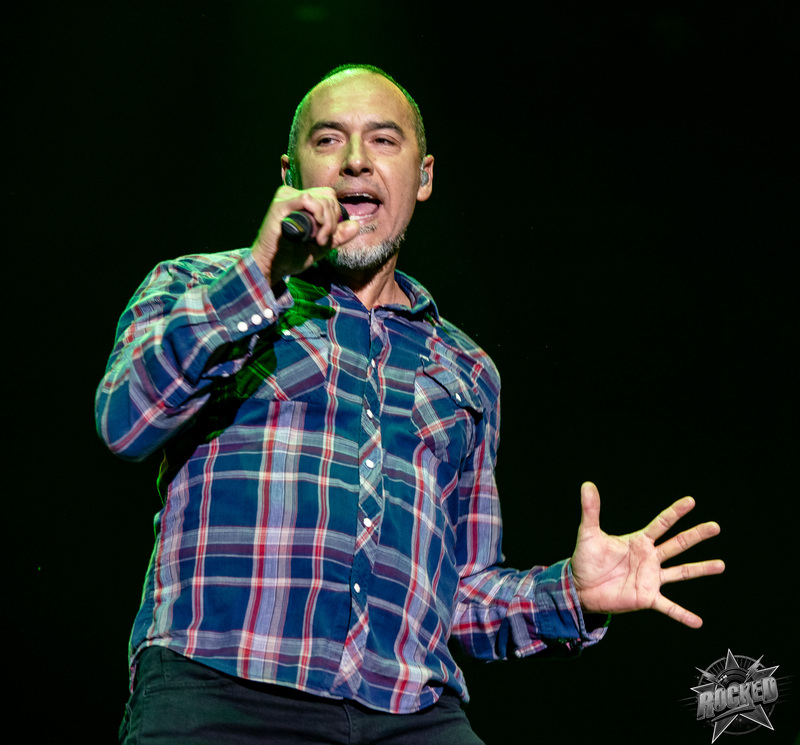 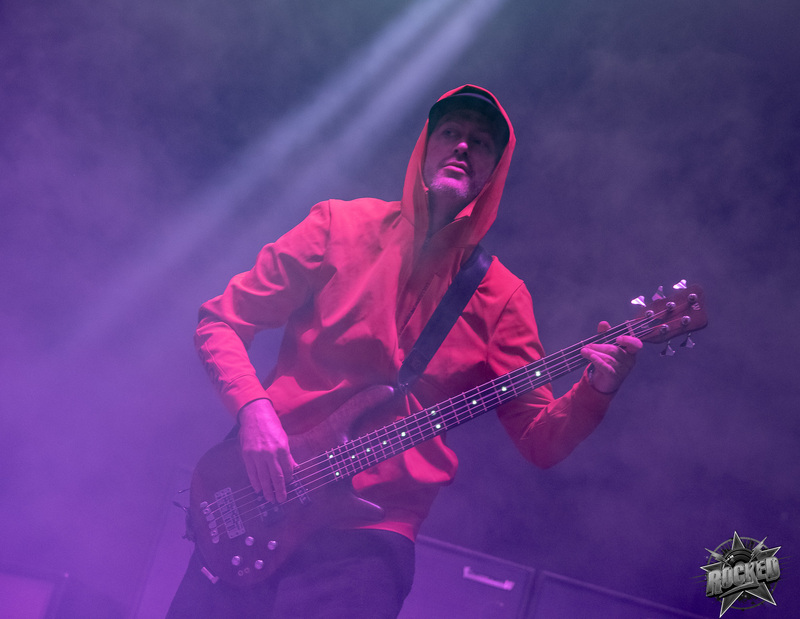 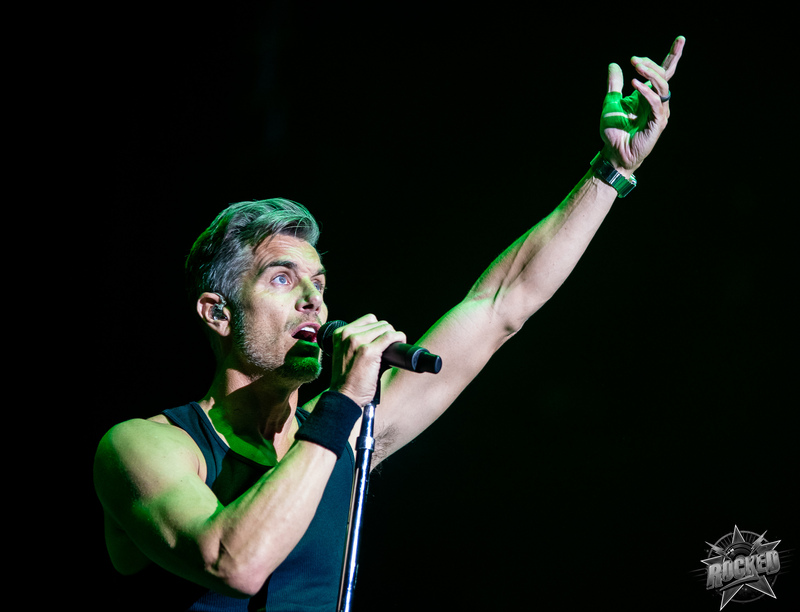 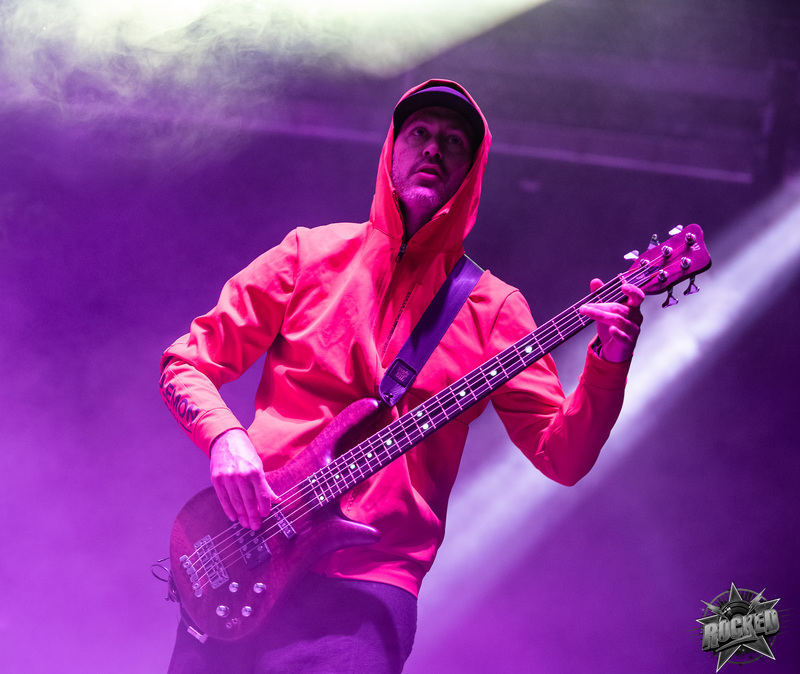 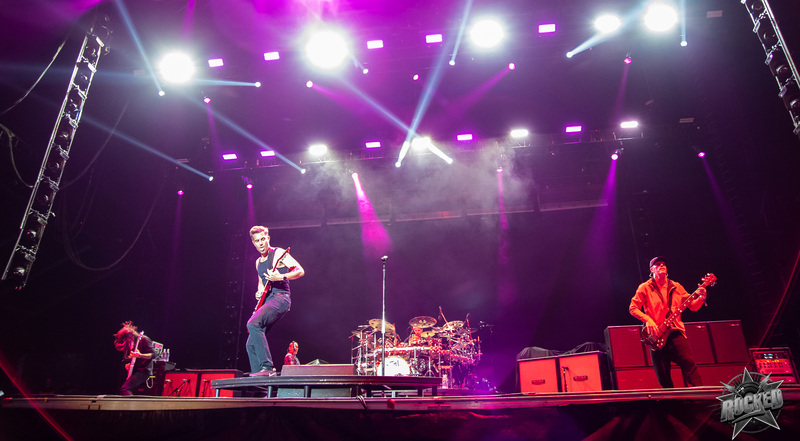 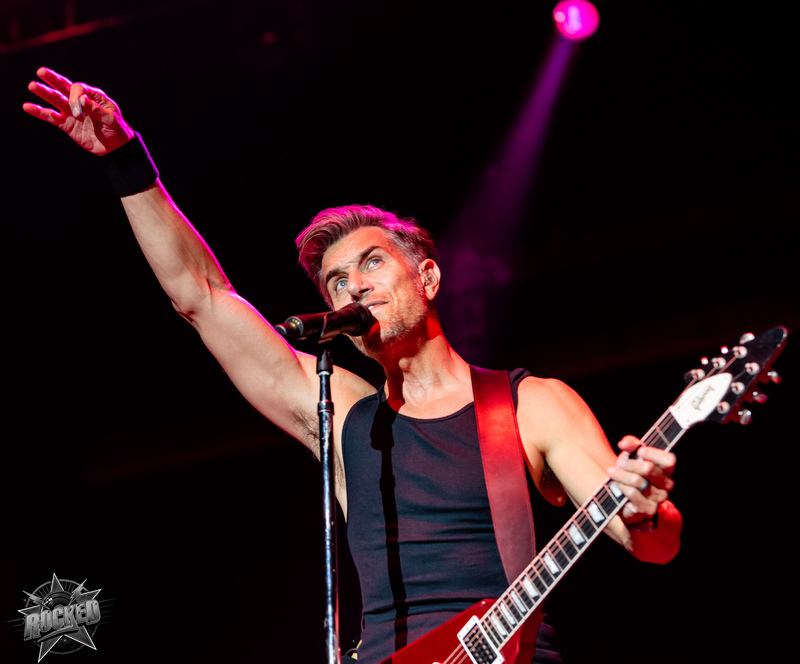 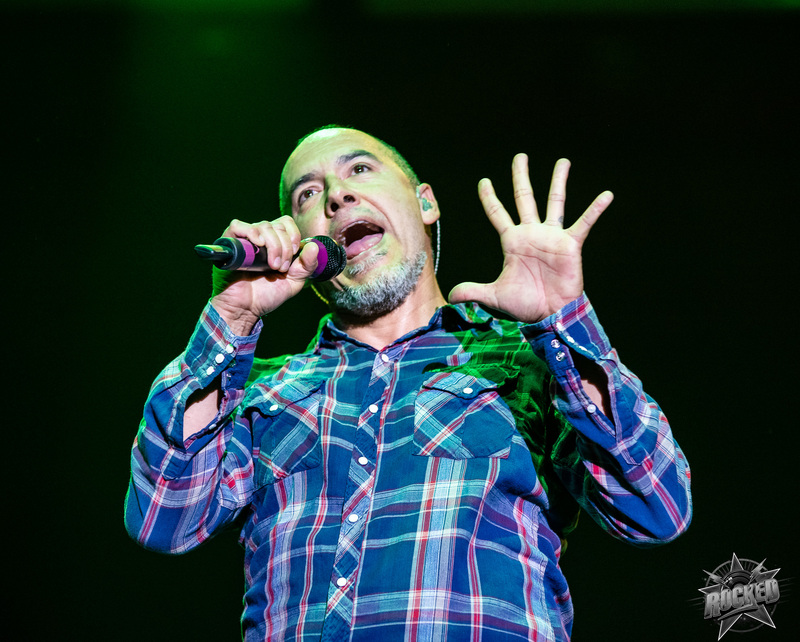 Photos of 311 at Aftershock. 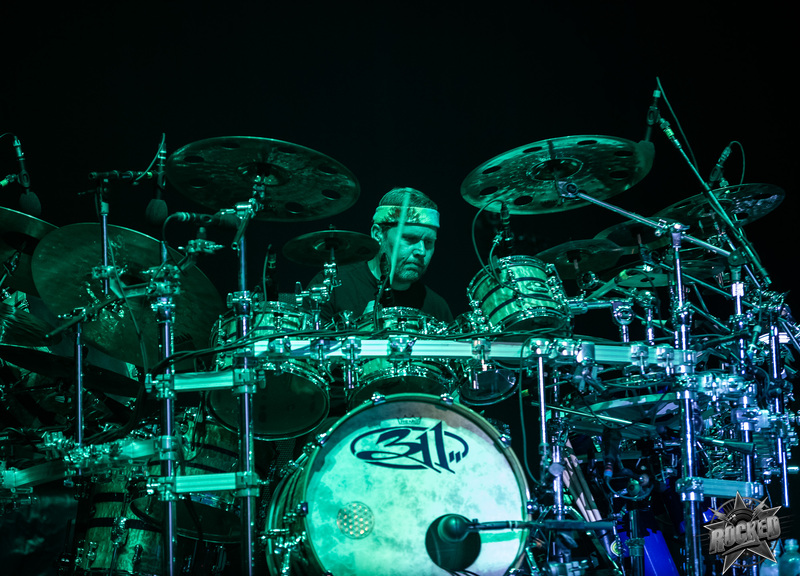 in Sacramento, CA on October 13th, 2018. 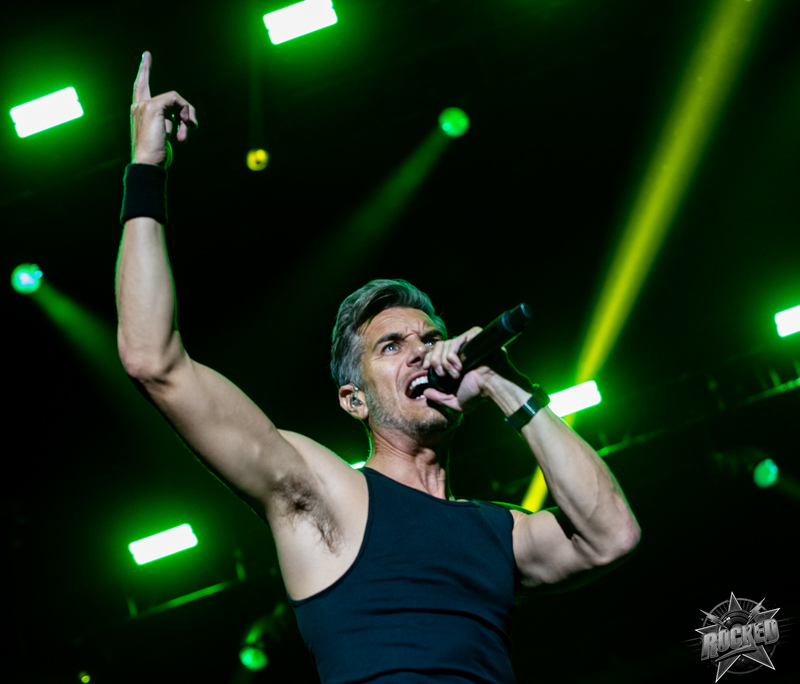 Previous articleAftershock 2018 Was Awesome!